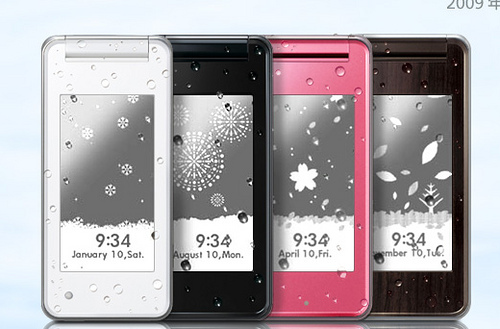 Last early summer, the world first waterproof solar phone attracted people’s attentions in Japan. The phone is called Solar Phone, made by Sharp and released by KDDI au. With 10 minutes of sunlight charge, the phone offers 1 minute of talk time or 2 hours of standby time. According to the company, since it’s waterproof, it can be used in rain, a kitchen or at a poolside. It can be even rinsed with tap water. Waterproof phones are not so rare in Japan. Because we have lots of rain here, it is a convenient feature for us. 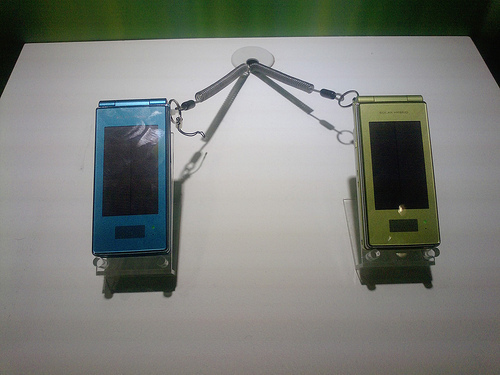 Sharp’s water proof solar powered phones are also presented by another Japanese major cell phone service company. 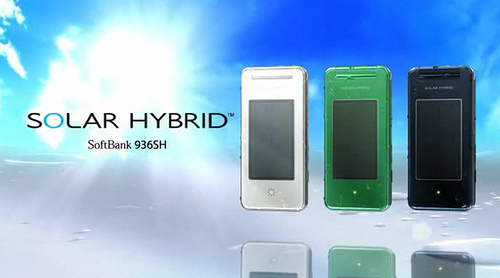 They are called Solar Hybrid Phones and released by Softbank. These phones are expected to be useful in disasters such as earthquake and flood. The video below explains more about Sharp Waterproof Solar Phone in English.